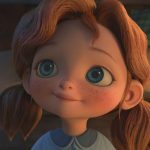 9 Story Media Group Receives a Whopping TEN Parents’ Choice Awards! 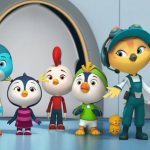 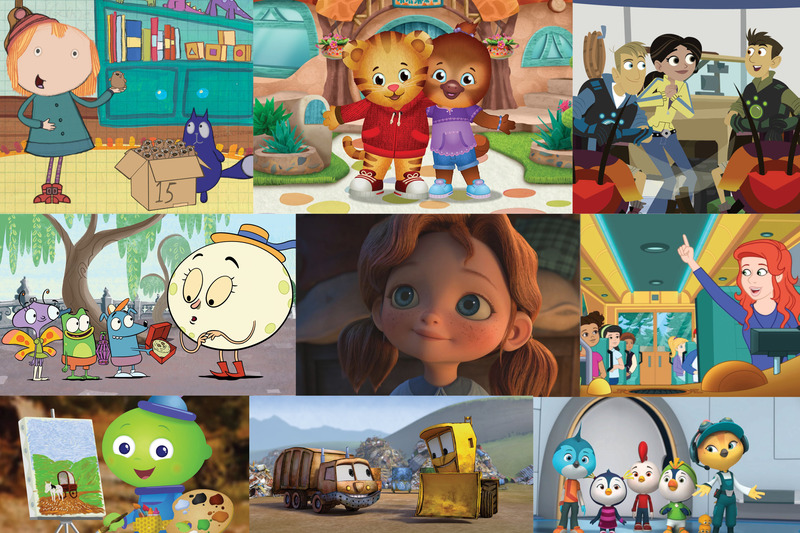 The recipients of the 2019 Parents’ Choice Awards for Television have been announced, and this year we’ve reached double digits with TEN 9 Story Media Group and Brown Bag Films shows receiving a trusted seal of approval. 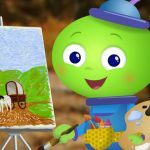 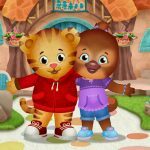 Gold medallion winners include new PBS Kids series Let’s Go Luna, our two co-productions with The Fred Rogers Company – Daniel Tiger’s Neighbourhood and Peg + Cat and our Netflix Original, Angela’s Christmas. 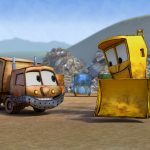 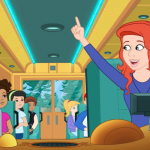 Awarded a Silver are The Magic School Bus: Rides Again co-produced with Scholastic and Netflix, Amazon Original – The Stinky & Dirty Show and Creative Galaxy and last but not least – Wild Kratts for PBS Kids in production with the Kratt Brothers Company. 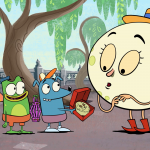 Finally, receiving the honourable Recommended Seal are Top Wing for Nickelodeon and Stinky & Dirty Valentine’s Day Special, for Amazon Studios. 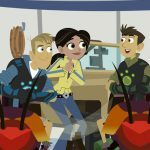 Congratulations to all our teams and partners! 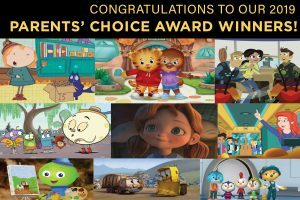 The Parents’ Choice foundation was established in 1978 and is the USA’s oldest nonprofit guide to quality children’s media and toys. 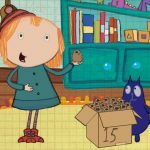 CLICK HERE for the full list of the 2019 award winners.